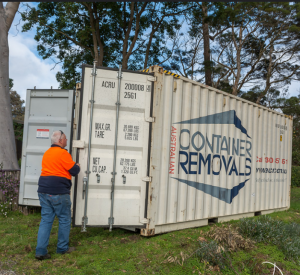 Shipping Containers are sturdy, large and easily transportable, making them the perfect solution to move your precious goods Interstate. 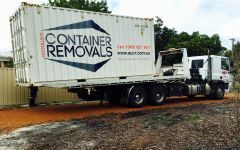 We can arrange Shipping Container Transport door to door to both city and regional areas, Australia wide. 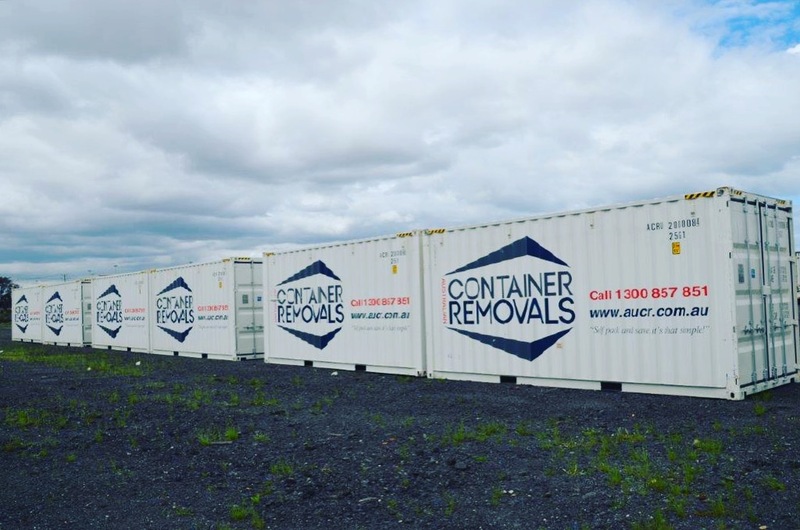 We give you 30 days hire included in your all-inclusive door to door quotation, but if you need the container for longer that is not a problem. 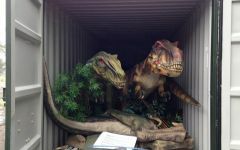 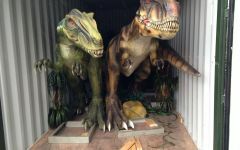 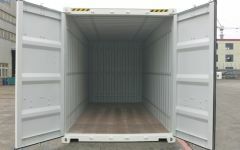 We can offer you to hire the container for an additional 30 days. 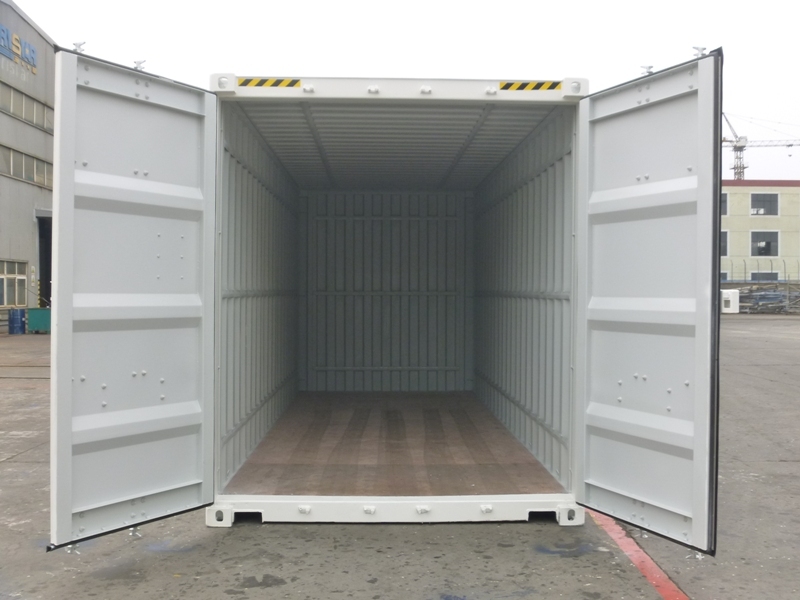 Note that storage and container leasing fees apply. 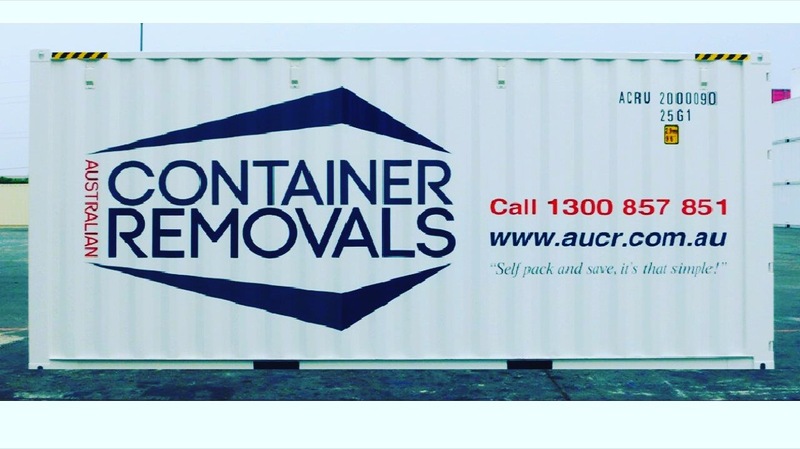 If you are thinking of purchasing a container as part of your move Interstate, ask us today for a quote to send your own container. 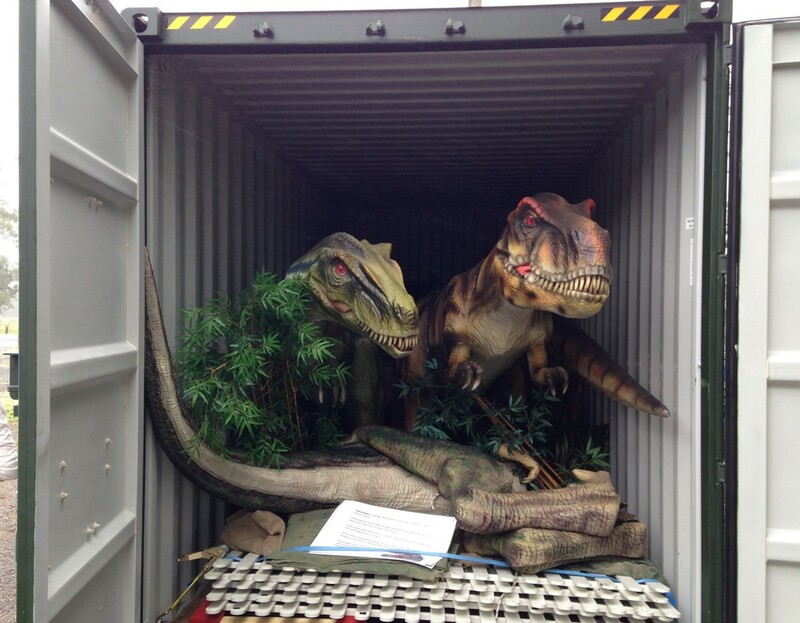 Note that the container must have a current compliance plate or certificate. 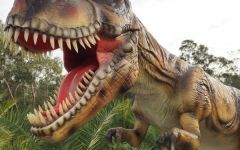 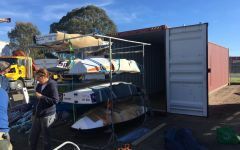 Shipping containers make excellent storage sheds; they can be modified to suit your needs (perhaps becoming an office, art studio, teenager retreat, work shed, carport or granny flat) and are safe, secure and robust. 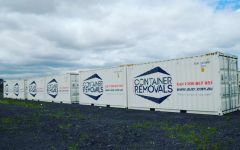 Shipping Containers are constructed using shipping container grade corten steel. 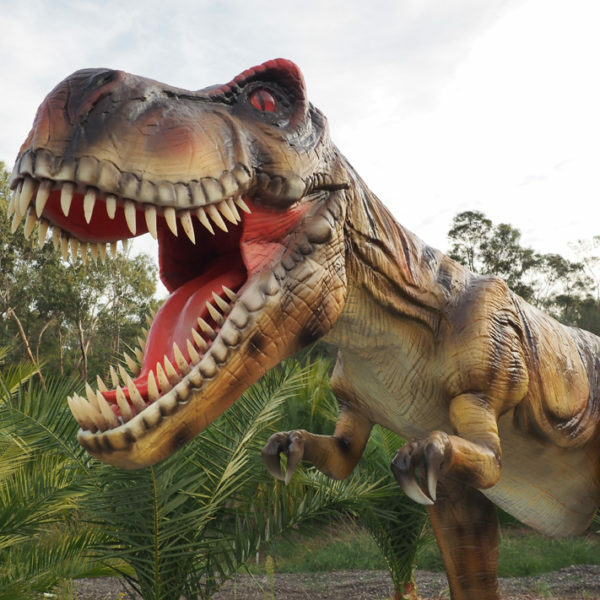 Most have wooden floors. 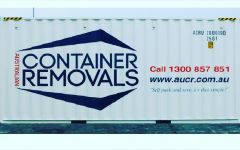 For Shipping Container Dimensions, Weight Allowance, Door Sizes and Cubic Allowance for our 20, 40 and high cube 40 Foot Containers, please click "View Container Specs"
Call 1300 857 851 today and have a chat with our friendly team! 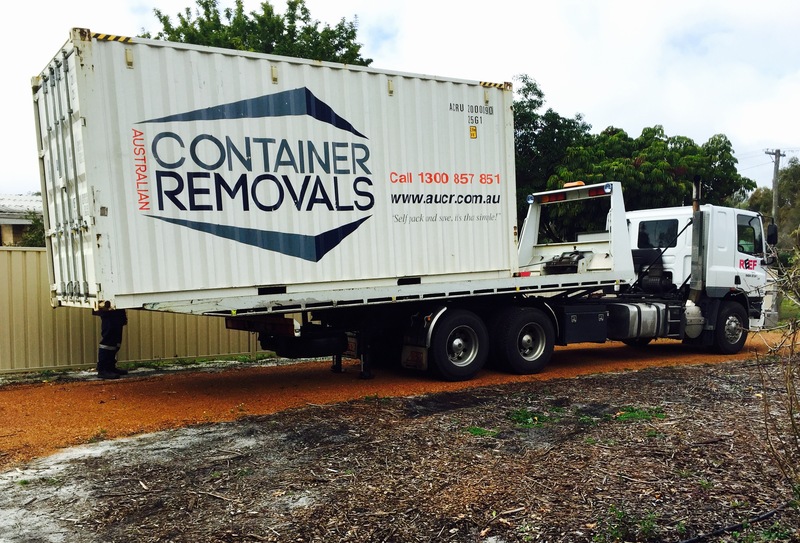 Check out our brand spanking new fleet of Shipping Containers for Interstate Removals. 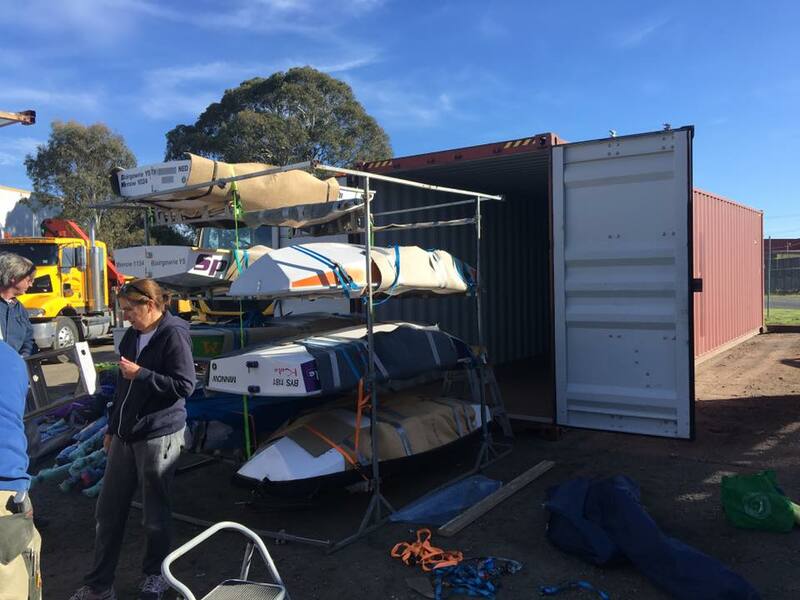 We think the new branding looks pretty good! 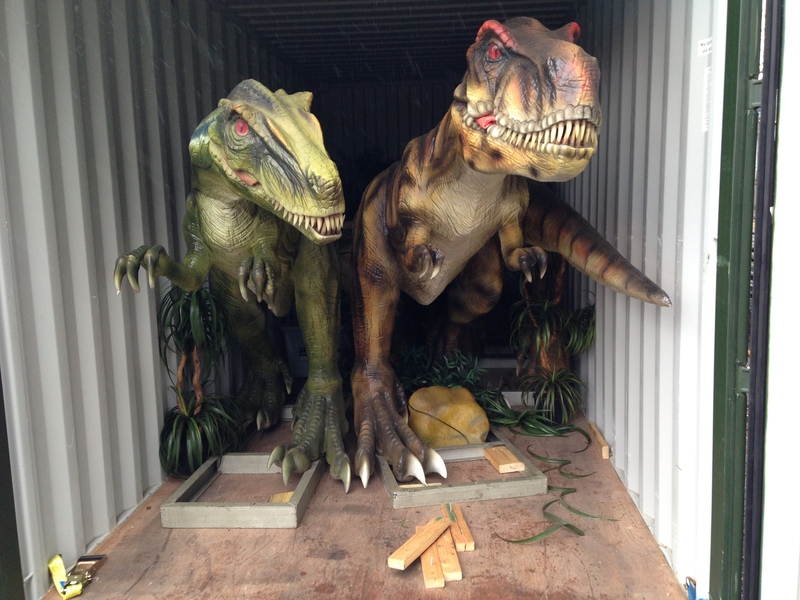 See them on the road Australia wide near you!